What is an ABC11 influencer? 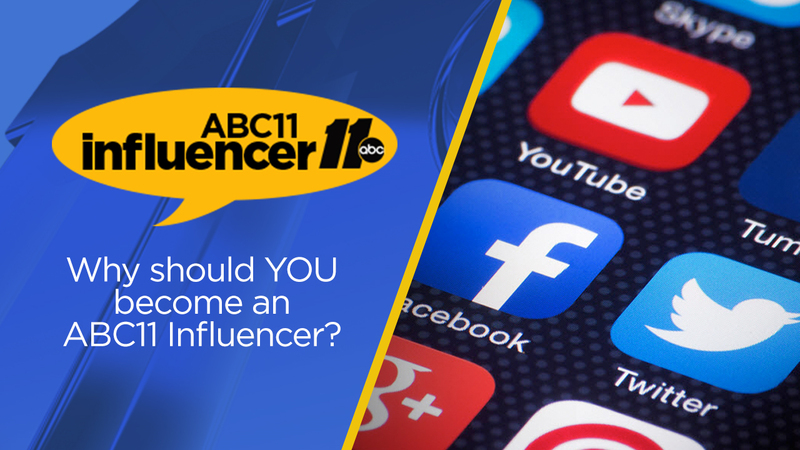 An ABC11 influencer is you. You're out in the community interacting. You have a passion for where we live and are involved. Why Become an ABC11 Community Influencer? Interested? Then we want to hear from you! Contact the ABC11 influencers team here to get started!